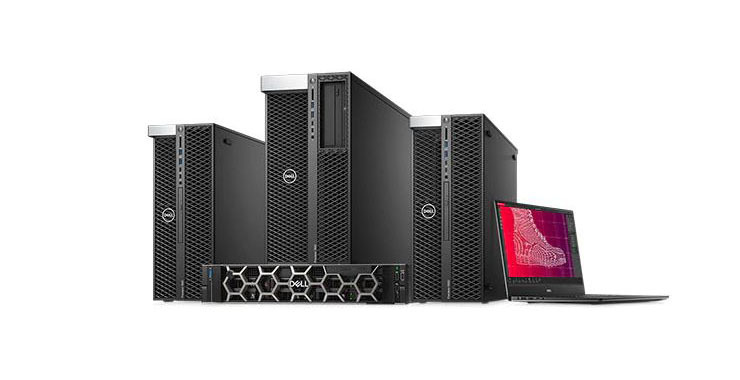 Dell Computers have announced they’re a publicly traded company once again. Since going private back in 2013, Dell has doubled down on improving their cloud storage options, as well as their Windows computer production lines. They have maintained a firm presence in higher education, as well as corporate installations. A number of improvements have been made to their private and public computer and technology offerings, including the highly-rated Dell XPS 13 family of laptops. Have you ever owned a Dell? If not, would you consider picking one up with their new options? Sound off in the comments below!